Often regarded as the quintessential hippie van, the classic Volkswagen Microbus was sadly discontinued at the end of 2013. Much of the reasoning behind this decision had to do with the fact that the bus could no longer keep up with stricter safety regulations, including air bags and anti-lock braking systems. 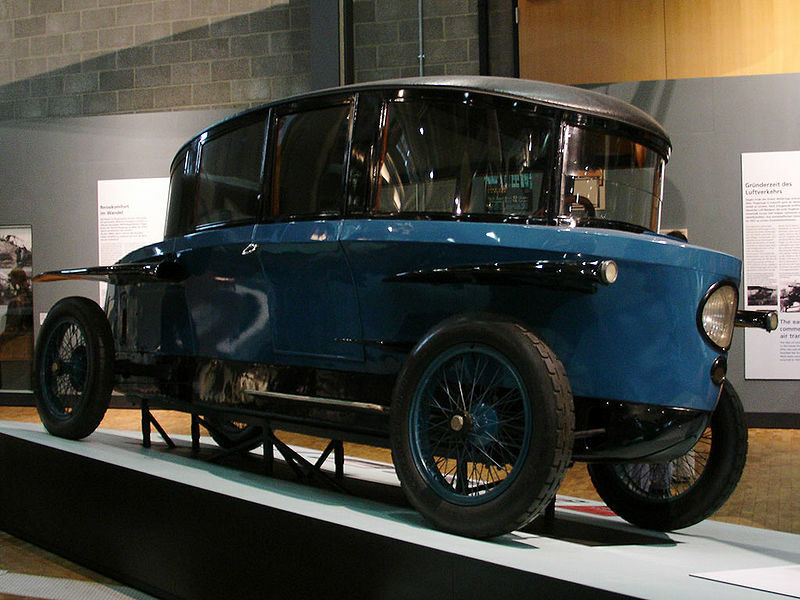 The 1920s Rumpler Tropfenwagen served as an inspiration for the VW bus. Based off of concept vehicles like the 1920s Rumpler Tropfenwagon and the 1930s Dymaxion car, the original Volkswagen Microbus debuted in 1950. And with each year, demand and production rose. In total, more than ten million buses have been sold globally since its inception 63 years ago. Over the years, the bus didn’t died out, either. It’s remained a staple on the roads and in pop culture. Personally, one of my favorite recent pop culture moments is the bus’s role in the Steve Carell movie, Little Miss Sunshine. Undoubtedly, the bus has become so intertwined with our culture that it’s hard to imagine a day when the bus is extinct. Fortunately, there are still hundreds of thousands of buses still out on the road, and because of their durability, they will be there for a while. But still, it’s a sad day to think that there will never be another bus produced. Volkswagen feels the same way. This entry was posted in Volkswagen and tagged beach boys, Bob Dylan, california, end, kombi, little miss sunshine, surf, Volkswagen Microbus. Bookmark the permalink. Uh, 4wheelonline, why does this video require credentials to watch? Can’t see it! The video was removed. We have updated it with a new copy of the video! Try again.